A few years ago, the Australian-based trick-shot group known as How Ridiculous set a world record, making a basketball shot from 321 feet off of the ground. 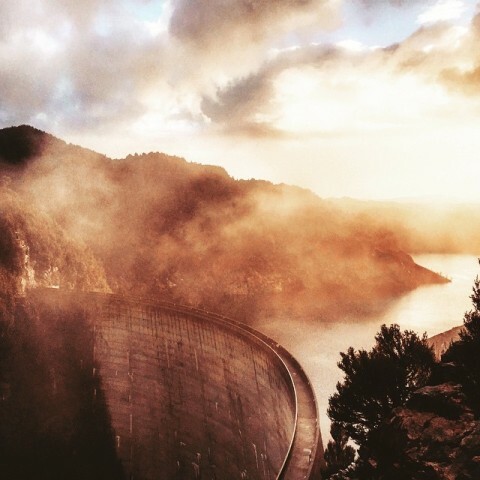 About a week back however, and the record was broken again, this time from 415 feet, as the group traveled to Gordon Dam in Tasmania, Australia to make the moment happen. Check the clip below, which was shot from multiple angles and SUBSCRIBE to ‘How Ridiculous’ on YouTube.